Providing Equipment and Services for Veterinary/Research Anesthesia. 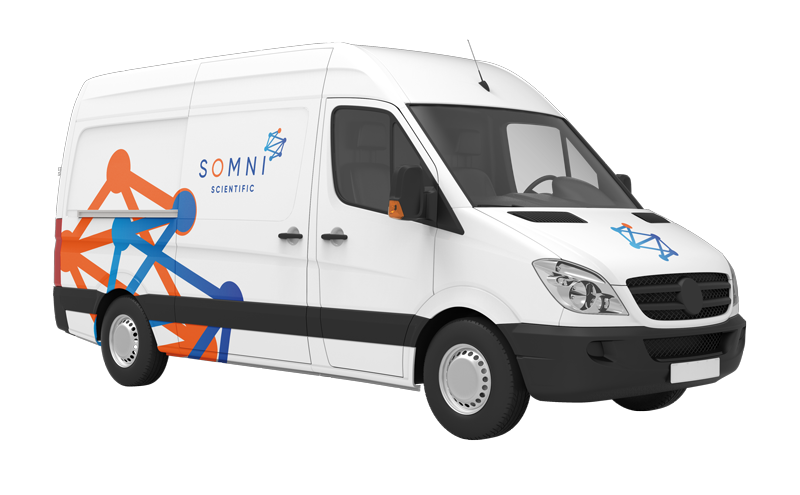 SOMNI Scientific is centered on the animal welfare and research community with a focus on clinical accuracy, clinician/technician safety, economic performance and intuitive functionality. 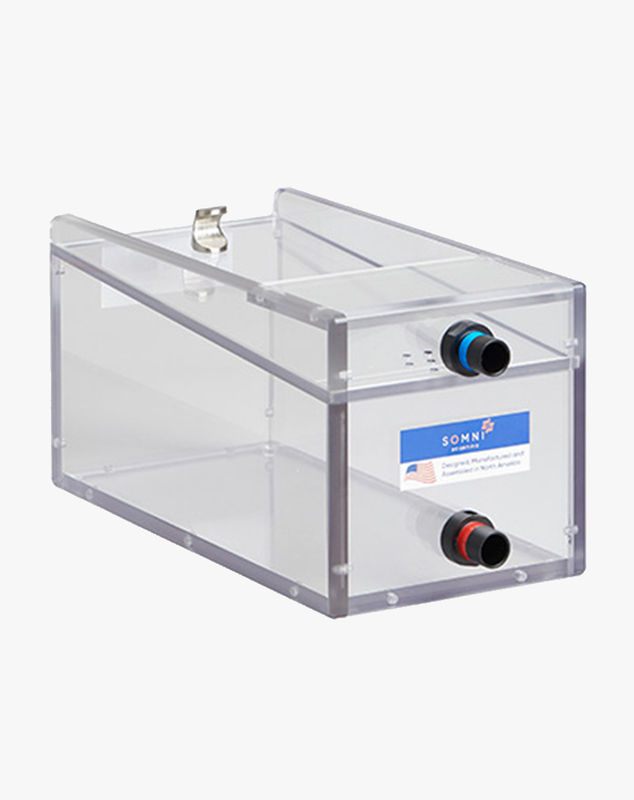 This video shows the waste anesthetic gas exposure that occurs using a traditional passive system and how the SOMNI EPS-3 eliminates work place exposure to anesthetic waste gases. 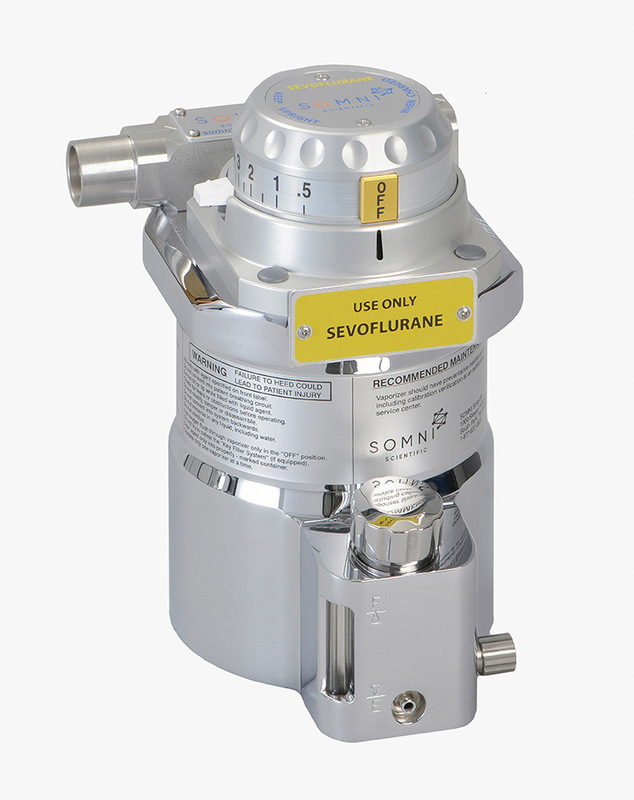 Anesthesia system service includes the inspection and preventative maintenance of your complete anesthesia system. This service is conveniently provided onsite at your facility. 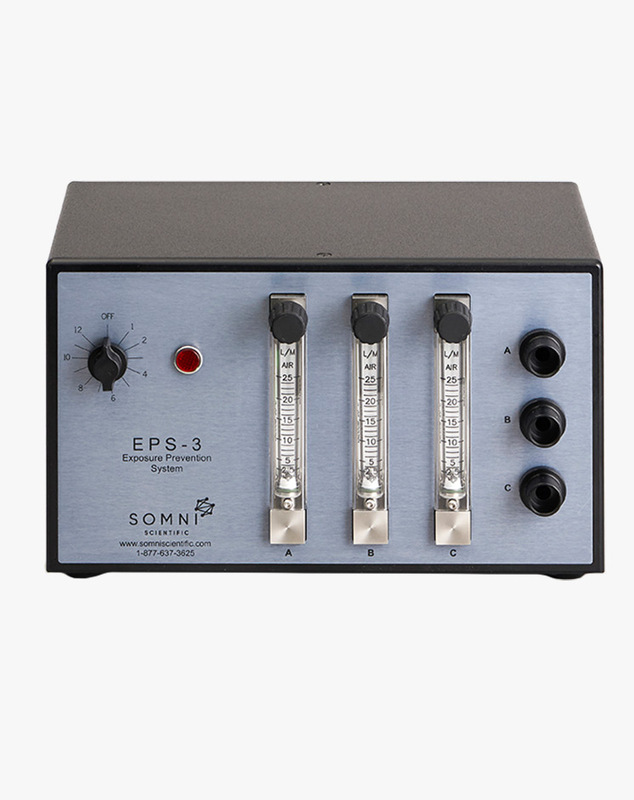 “I highly recommend Somni Scientific for all your anesthetic equipment needs. Their service is outstanding. 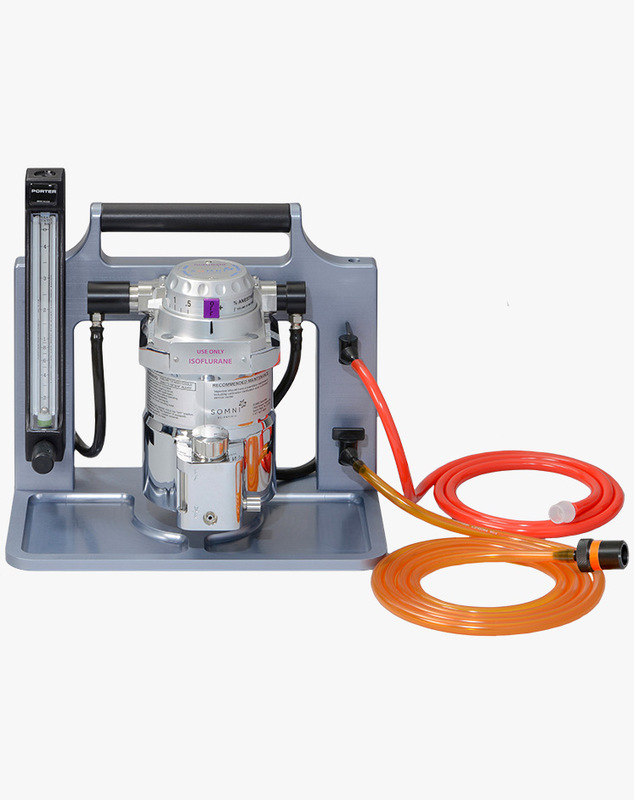 Not only are they knowledgeable about our machines, but also extremely efficient in addressing our concerns and performing our calibrations, certifications, and repairs. 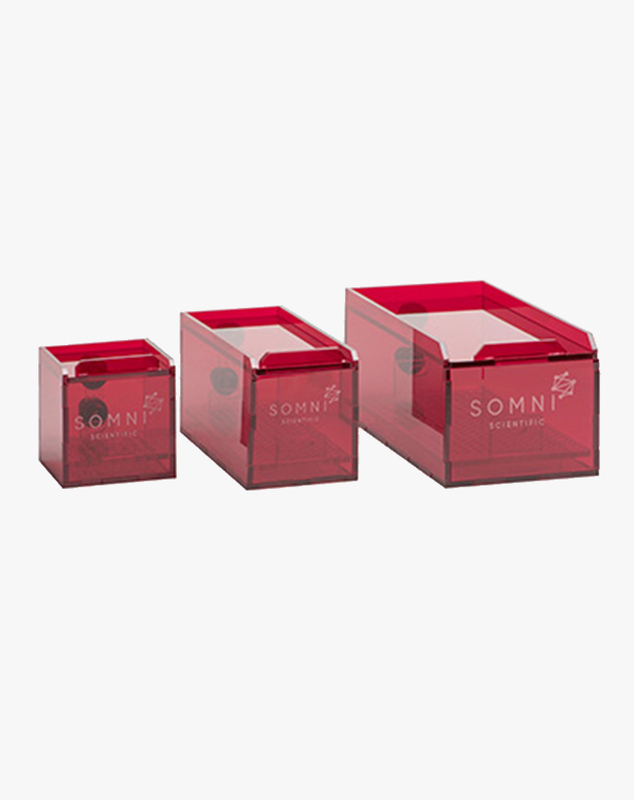 Most importantly of all, everyone at Somni is friendly and easy to work with. I cannot say enough good things about them." 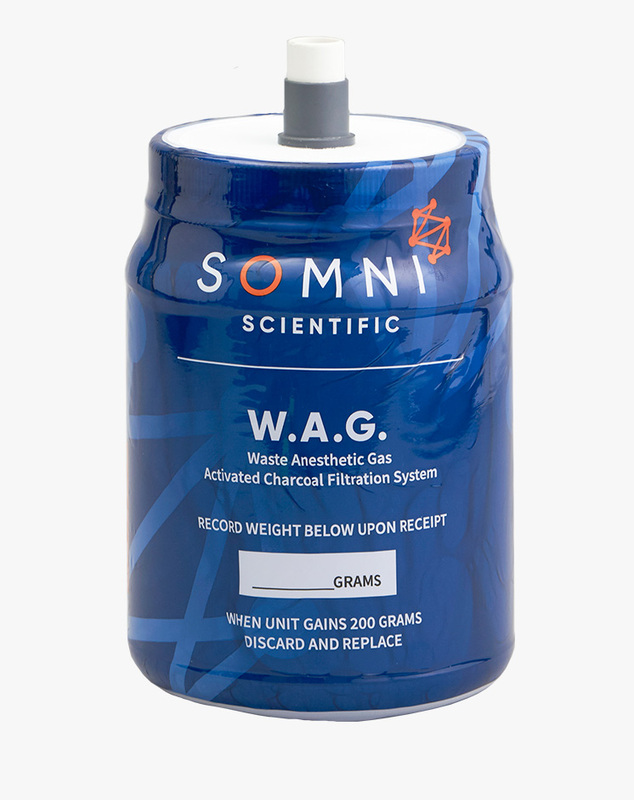 “"We recently purchased the Somni EPS-3 and 3D printed nose cones to address the leakage of our WAG system. I am happy to report that Somni’s products work! We no longer have any waste anesthetic gas issue"
“We are so happy with our Somni anesthesia system. The combination of the 3D printed nosecone and EPS active scavenging system have essentially eliminated our WAG exposure during our stereotaxic injection procedures. The 3D printed nosecone also allows us better access to the head of the mouse, which is limited with a more traditional nosecone. 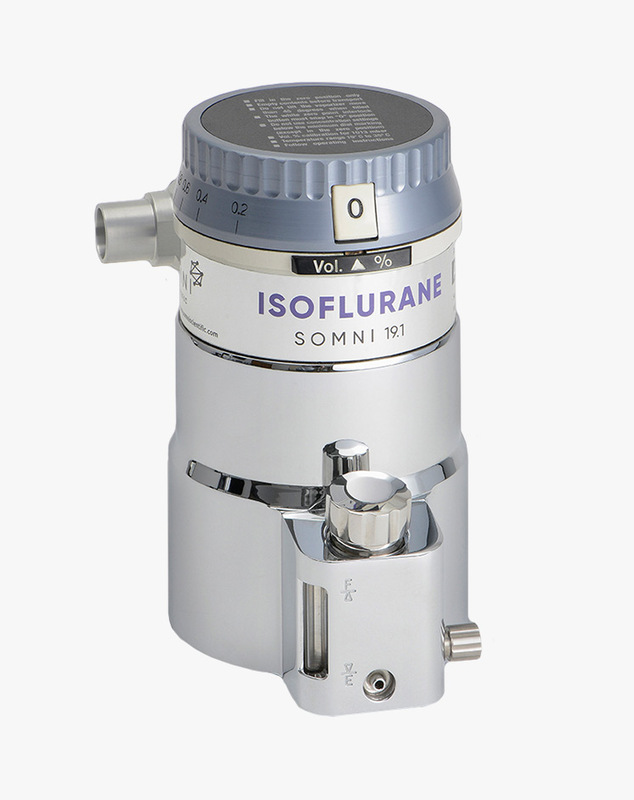 We did a lot of research on the best isoflurane system for our lab and are pleased that we made the right choice! 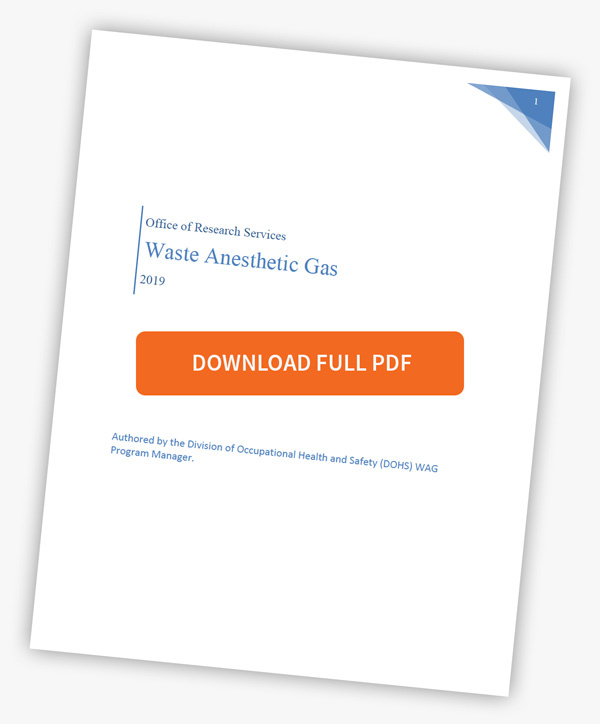 National Institutes of Health (NIH) Waste Anesthetic Gas Guidelines. A. 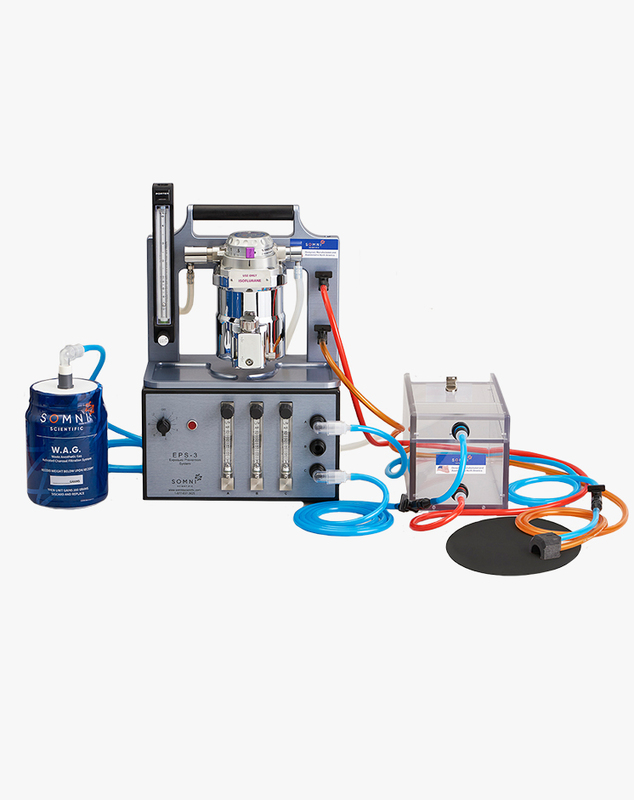 Identify and eliminate occupational exposures to waste anesthetic gases at the NIH. If it is impossible to remove exposure completely, then quantify and reduce occupational exposure levels to safe levels. B. Provide information and recommendations for engineering controls, work practices, and on occasion, personal protective equipment (PPE) that are effective for minimizing exposures. 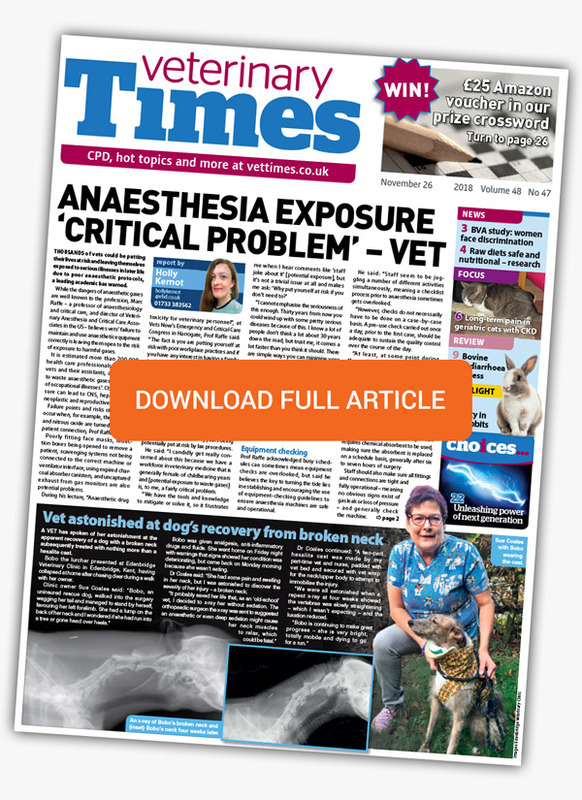 Dangers of Anaesthetic Practices Exposed….